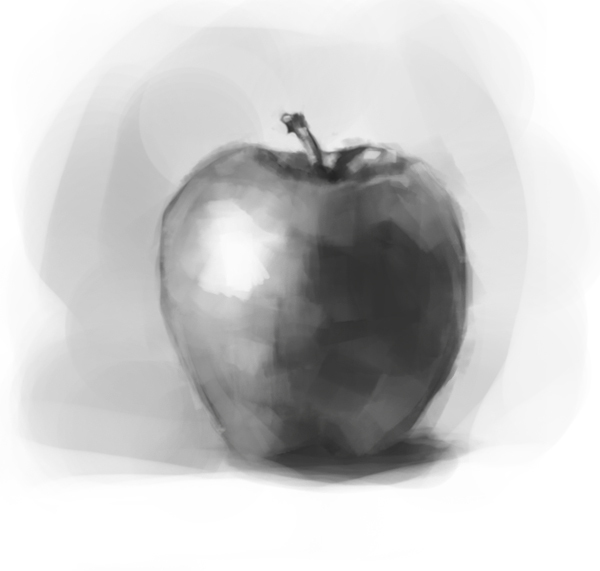 I’ve totally neglected still lifes as a good way to practice basic drawing. I haven’t done any in years. At some point, you start to believe you don’t need basic stuff like this anymore. I’ve had some drawing struggles this year, and I think they can help for practicing foundation skills and basic paint application in photoshop. 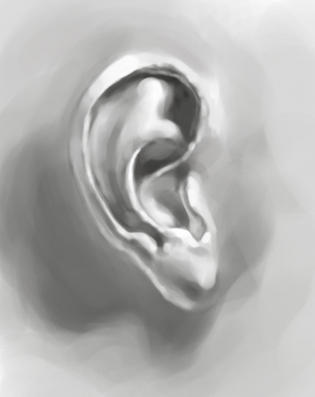 I created a couple of black and white studies from some simple life objects this afternoon after being inspired by Matt Kohr over at his blog ctrlpaint.com. I don’t know where he finds the time to post so many instructional videos, but his methodology is solid and easy to pick up. Excellent resource for novices and professionals alike.